What Is the Most Common Animal on Earth? No one knows for sure how many living things there are on earth. But scientists have estimated that the number of plants and animals alive on our planet today would come to a total of 3 with 33 zeroes after it. And the most common of these creatures one you probably never see, the nematode sea-worm. Nematodes are a kind of roundworm. They range in size from just 1/80 of an inch to about 3 feet long, but most are less than 1/4 inch long. 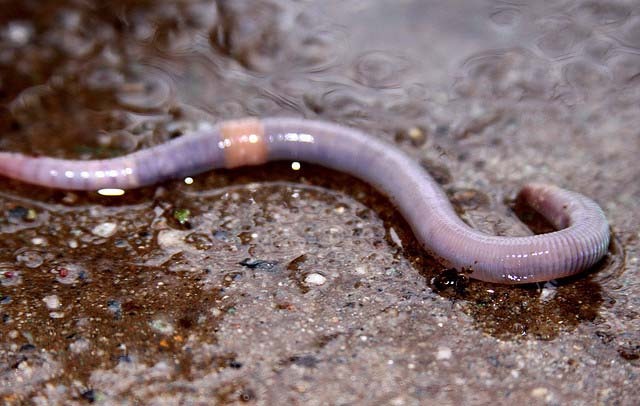 These worms live not only in all sea, lake, and river water, but in almost every inch of soil and in almost all animals. The number of nematode sea-worms on earth has been estimated as 40,000,000,000,000,000,000,000,000! What Are the Most Common Words In the English Language and What Is the Most Common Spoken English Word? Are Dogs the Most Common Domesticated Animal? What Is the Most Common Street Name In the United States and What Is the Most Popular Proper Name?